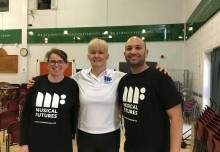 Musical Futures has been recognised in Dr Geoffrey Baker’s recent investigation of the Venezuelan instrumental and social music education programme. 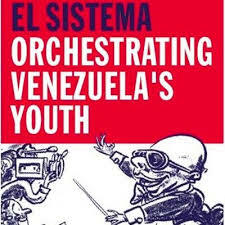 In ‘El Sistema: Orchestrating Venezuela’s Youth’, Baker describes MF as ‘one of the most radical and promising music education initiatives’, the influence of which is spreading internationally. 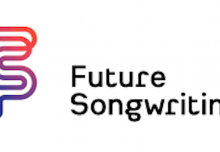 He praises MF’s grounding in research on classroom-based informal learning; the prioritization of listening, improvising, and composing as key skills in the learning process; and the student-led nature of the approach. A review of Dr Baker’s book can be found here.